Apple may at long last tackle the issue of battery life in the new iPhone X for 2018 by adding in a new type of fast charging. According to sources of AppleInsider, Apple plans to enhance the charging rate on the new iPhones for super fast charging. The current iPhone X does fast charge, as does the iPhone 8 and iPhone 8 Plus, if you buy the right charger and cable separately. But this new iPhone may be even quicker to charge back up. The power capacity of the iPhone for 2018 should go from 5V 2A to 9V 2A and 5V 3A says the source. This is allegedly thanks to Apple now using Power Integrations as its lone supplier for fast charging chipsets after it fixed a previous quality issue for Apple. That new LCD iPhone was also mentioned. This is expected to be an affordable iPhone X with a 6.1-inch LCD display. The source claims that Apple will replace Broadcom with Texas Instruments as the supplier for wireless fast charging to save money so this can be offered for less. 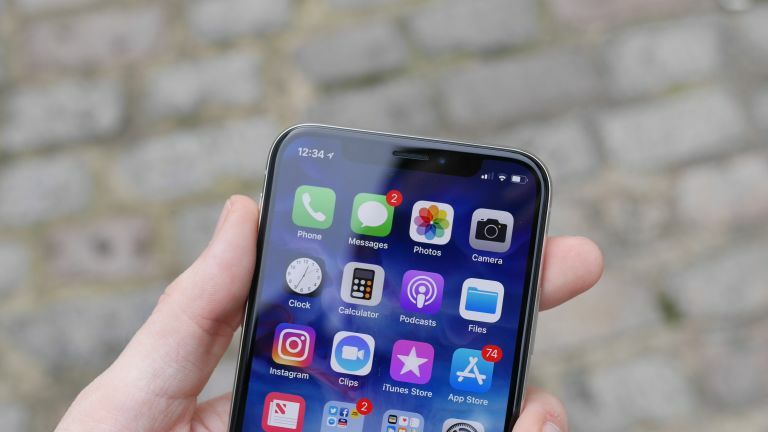 Apple is expected to launch a range of new iPhones for 2018 around September time, find out more here. The Note 9 also looks to be getting a super-fast charger – it's a trend!